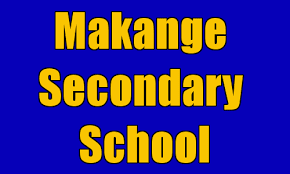 Makange Secondary School located in Kimara, Dar es Salaam is looking for the new teachers that can start teaching at the early of march. More specifically, we are looking for the teachers who are competent in the subjects of science (Mathematics, Physics, Chemistry and Biology), arts (Geography, History, Civics and English) and commercial (Book-keeping and Commerce). and at least C in the advanced level. The age of the applicant must not be above 40 years.